Carolyn, Scrapy Land DTM created this "Love Card". I wanted to capture this one today as it is my husband and my 20th anniversary. Tonight, I will be on the beach in Maui renewing my vows to my wonderful husband so thought this card was fitting to post today. 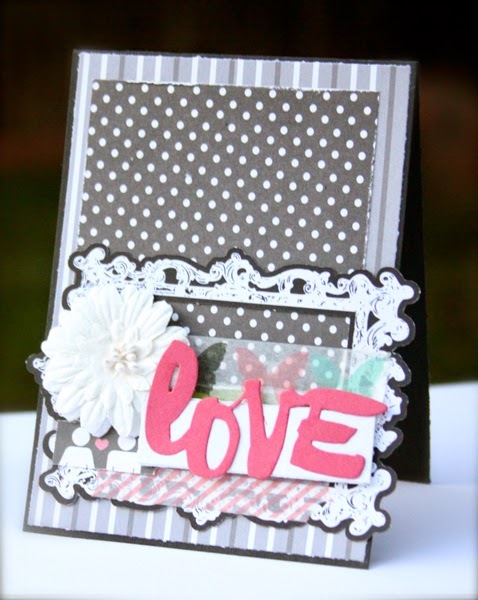 I love the font Love is created with!